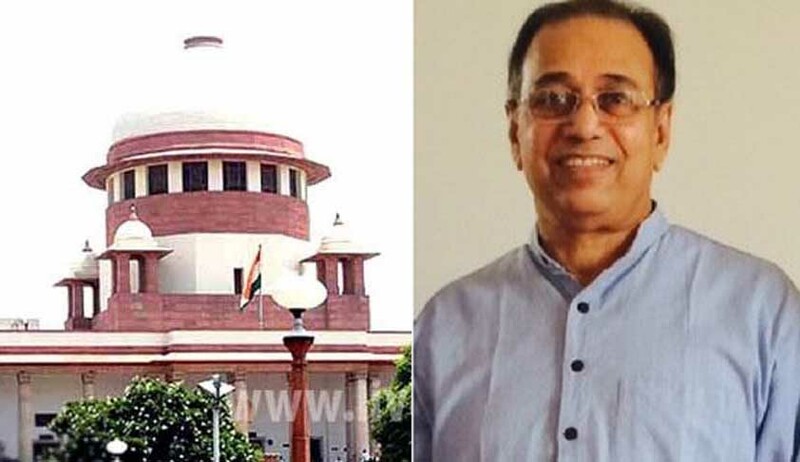 Supreme Court of India on Monday stayed the notice issued by Madurai Bench of Madras High Court to former Supreme Court Judge, Justice KS Radhakrishnan in relation to the PETA award he received in 2015. After hearing Senior Advocate Sidharth Luthra and Advocate Shivshanker Panickar the Bench comprising Chief Justice Khehar and Justice Ramana has stayed all the further pproceedings in the matter. Madurai Bench has listed the matter for hearing tomorrow. Justice KS Radhakrishnan, who delivered the landmark judgment banning bull-taming sport jallikattu, has moved the Supreme Court on Friday to quash the notice and all proceeding pending before the Madurai Bench. He also submitted that the petition was filed almost three years after the jallikattu judgment (Animal Welfare Board of India Vs A Nagaraja), almost two years after he was felicitated with the PETA award and three months after the dismissal of review petition in the case by a Supreme Court bench in which he was not a member. He was facilitated with the PETA award after nine months of his retirement. He also mentioned that the Judgment attained finality as the review is dismissed by a speaking order. Read the Petition and order Here.